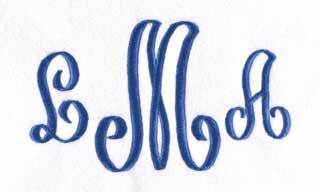 A MONOGRAM has the individual's Last Name Initial larger in the center. 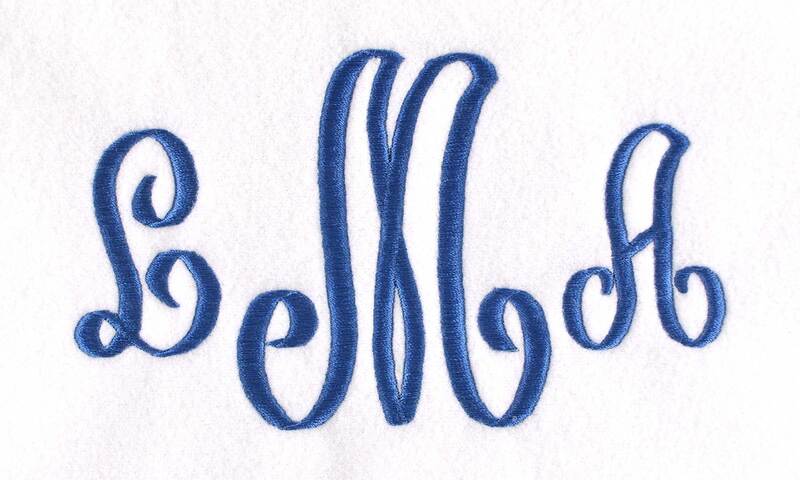 Please give us the person’s initials in the order that you wish them to appear. 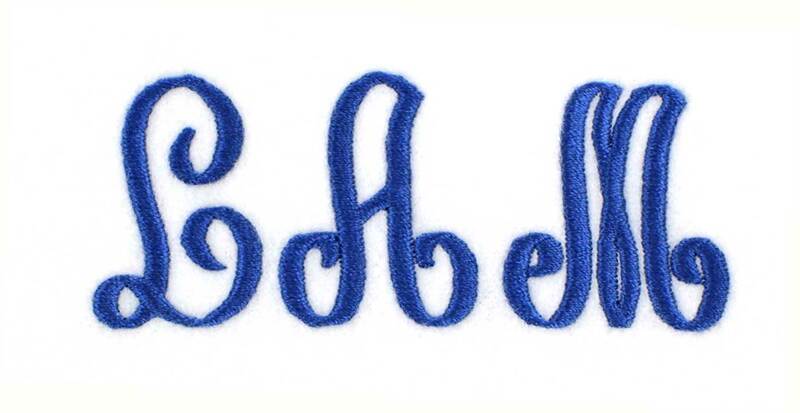 Her Last Name Initial is larger in the center. 3 Initials all the same size in First, Middle, Last Name order. Please give us the couple’s initials in the order that you wish them to appear. 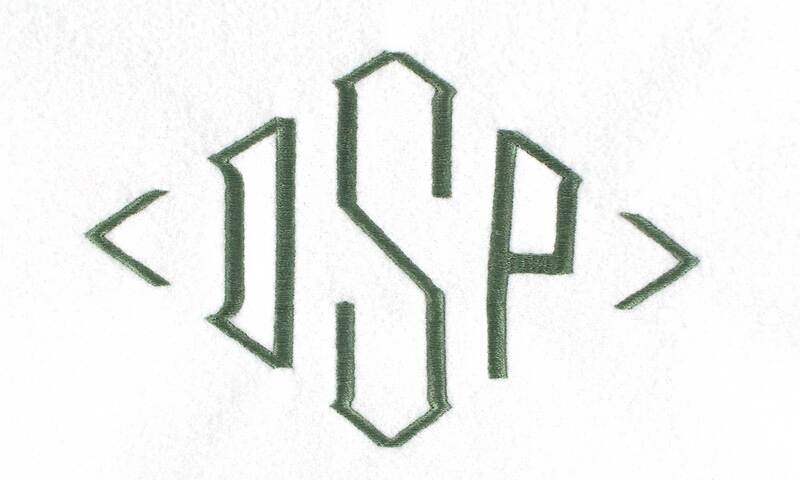 Their Last Name Initial is larger in the center.